Theodosii Spassov will perform at the closing night of the Plovdiv jam sessions featuring the participation of very famous musicians. Theodisii is going to play in a concert with the bass guitar player Kai Eckhardt and the percussionist Trilok Gurtu. The concert will be taking place October 7, 8.00 PM, at the Plovdiv Drama Theater. 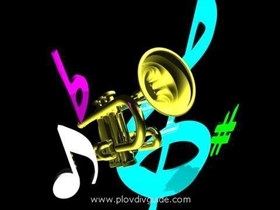 It is part of the 6th International Festival "Plovdiv Jazz Nights".